European companies are considering SEZ "Alabuga" as a potential site for their productions. This was announced during the visit of the representatives of the German concern Evonik Industries, industrial holding "United Heavy Machinery", company manufacturing ceramic tile Kerama Marazzi and others to the SEZ. Representatives of European and Russian companies in the field of engineering, chemistry, mechanical engineering visited SEZ "Alabuga" and learned about infrastructure and opportunities of the site. 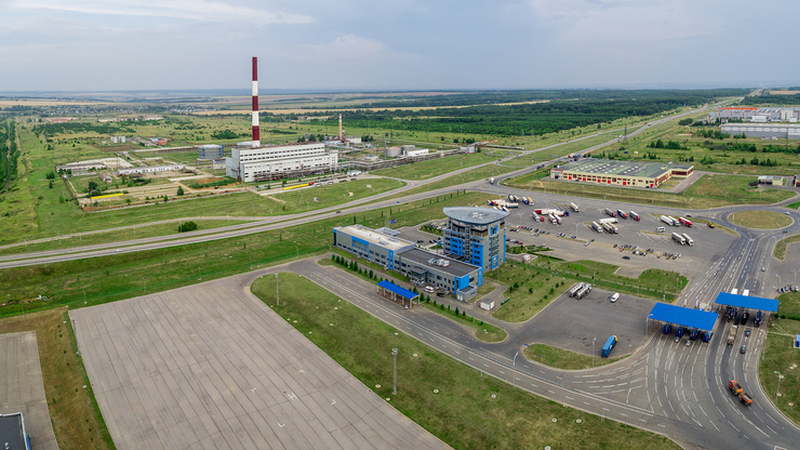 SEZ "Alabuga" is the only one around Russian SEZ which offers potential residents its participation in the project, for example, by the construction of industrial building for the investor requirements. Representatives of European companies highly appreciated the infrastructure and capacity of the SEZ "Alabuga", expressed hope for potential cooperation and willingness to consider SEZ as a future platform for localization. 50 participants – authors of 30 IT start-up projects gathered in High technology park «IT-Park» in Kazan to make business contacts and to attract investments for IT start-ups. Stevie is the leading award for women entrepreneurs, managers, employees and the organizations they manage. Vice-President of the Korean construction company «SK Engineering & Construction» Seung-Ho Lee visited the capital of Tatarstan to strengthen cooperation. The «Pioneer» Industrial Park was established to organize new industrial plants and improve the operating ones.